Matthew joined Watsi on May 7th, 2013. Two years ago, Matthew became the 2295th member to automatically support a new Watsi patient every month. Since then, 2,797 more people have become monthly donors! 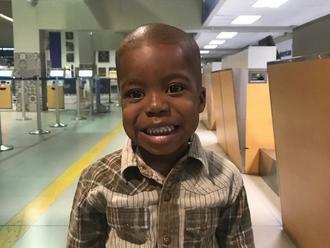 Matthew's most recent donation traveled 1,900 miles to support Mavelt, a child from Haiti, to fund prep for cardiac surgery. Matthew has funded healthcare for 38 patients in 10 countries. 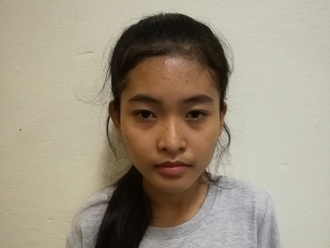 Pang is a rice farmer from Cambodia. She has one son. She likes to watch TV and listen to the radio. Three years ago, Pang had an ear infection. This infection caused the tympanic membrane, or the ear drum, in her right ear to perforate. For this reason, Pang experiences tinnitus, vertigo, ear discharge, and hearing loss. She cannot hear well. 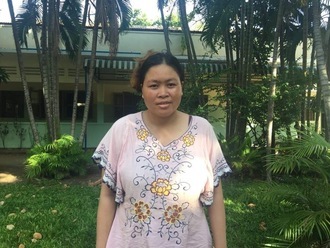 Pang traveled to our medical partner's care center to receive treatment. On November 12, she will undergo a myringoplasty procedure in her right ear. During this procedure, surgeons will close the perforation. Our medical partner, Children's Surgical Centre, is requesting $423 to fund this procedure. This covers medications, supplies, and inpatient care. She says, "I hope my ear doesn't hurt anymore and I can hear clearly after the operation." Praygod is a child from Tanzania. He is the only child to his single mother. 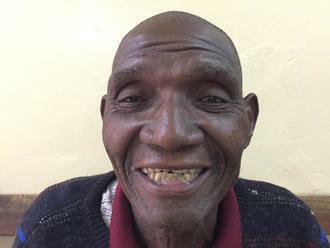 For one year, Praygod has been experiencing difficulty breathing and swallowing. This has affected his sleep and his eating. He was recently diagnosed with enlarged adenoids, which are the soft tissue behind the nasal cavity. Without treatment, this condition will cause Praygod's symptoms to persist and possibly even intensify. 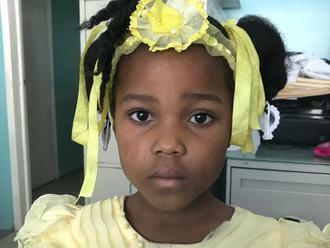 Our medical partner, African Mission Healthcare Foundation, is requesting $609 to fund an adenoidectomy for Praygod, which is scheduled to take place on October 3. Surgeons will remove his adenoids, hopefully relieving Praygod of his symptoms and helping him live more comfortably. Praygod’s grandfather says, “My grandson has been having this problem for a long time but we haven’t been able to help him due to the high cost of the surgery. Please help us if it’s possible." Olerubari is a baby from Tanzania. His father is a livestock keeper, while his mother practices subsistence farming and keeps a few goats, cows, and chickens. Olerubari has clubfoot of both feet. Clubfoot is a condition in which the foot is twisted out of shape. This causes difficulty walking and even wearing shoes. Fortunately, Olerubari traveled to visit our medical partner's care center, AIC Cure International Hospital. There, surgeons will perform clubfoot repair surgery on July 10. Our medical partner, African Mission Healthcare Foundation, is requesting $890 to fund Olerubari's clubfoot repair. After treatment, he will be able to walk when he grows up. His father says, "Please help my son get treatment for his legs." Mbambu is a 39-year-old mother of three children. All three are in school. Her husband is a police officer who often travels. 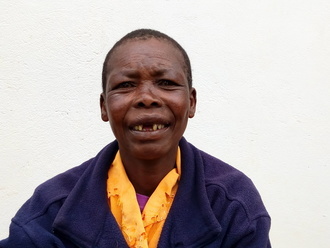 Mbambu is a nursing assistant in a prison health center. Two of Mbambu's children were delivered by C-section. Now, she is pregnant with her fourth child. Her doctor has recommended another C-section to prevent any complications. Mbambu is scheduled is deliver on May 11. Now, she needs help raising $280 to fund this procedure. Hopefully, she will deliver a healthy, happy baby.